At some point, every medical professional will wonder about the legal ramifications of an in-hospital cardiac arrest (code blue). 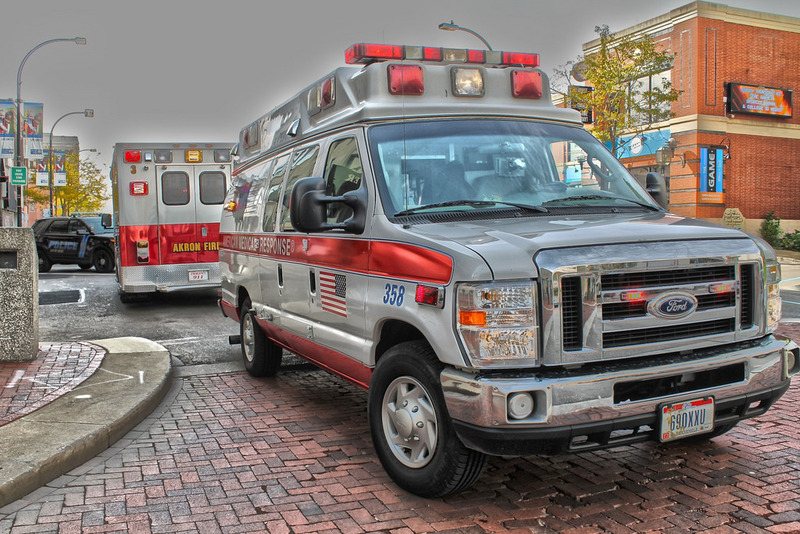 Code blue events happen quickly, and documenting the entire occurrence may be difficult. Unfortunately, if the documentation doesn’t exist, it’s difficult to prove that adequate care was provided. Lawsuits are uncommon, but the risk is considerable. When patient outcomes are unfavorable, that risk increases. Patients experiencing in-hospital cardiac arrest are often already in fragile condition, and the percentage of patients who survive to discharge is surprisingly low (only 17% – 20% according to the Society of Hospital Medicine). When a code blue does have a negative outcome, the patient’s family may find comfort in the documented proof that the highest quality care was provided. The person providing compressions should be rotated every two minutes to ensure that the patient continues to receive adequate CPR. Compressionsmay be frequently paused to take vitals, administer defibrillatory shocks, and facilitate endotracheal intubations when managing patients with difficult airways. However, compressions should never be paused for longer than 10 seconds. Ensuring these elements are accurately represented in the record establishes the essential proof of care. It is also important to ensure that the record makes it where it needs to go. Even a thorough document won’t improve your organization’s legal standing if no one can find it. Approximately 30% of code blue paper charts are lost before they are transcribed into an EMR. Any event in which a medical record containing sensitive patient information disappears constitutes a HIPAA violation. The code blue record also contains pressing information for the intensive care providers who accept the patient after the event. The documentation needs to follow the patient as quickly as possible, or your facility may not be providing adequate patient care. This is an item that is frequently overlooked. The code blue record must be signed by the code leader. Without that signature, any medication administered during the code blue event was given without a prescription. This constitutes its own legal issue. The signature also provides anyone who views the document with proof that the event was overseen by a trained professional. This is especially necessary during code blue events, because cardiac arrest situations tend to be chaotic. It’s far too easy for a dosage to be poorly timed or missed completely without a practiced, guiding hand. Improving code blue documentation can occur at both a personal and organizational level. Personal performance can be improved by enhancing your documentation skills, familiarizing yourself with the code blue sheet at your hospital, and practicing whenever possible (preferably in a simulated code). 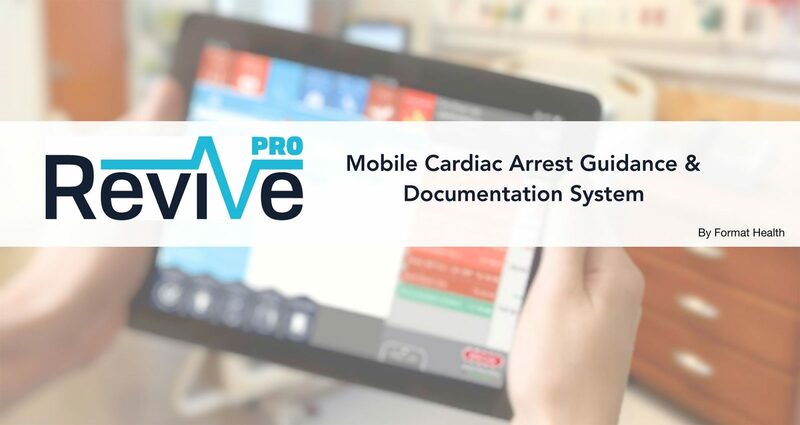 At an organizational level, the code blue documentation sheet can be altered and optimized, or the organization can switch to an electronic documentation method (such as a tablet-based solution). It’s also possible to alter the handling of code blue situations to better suit the organization’s needs. Many facilities use paper documents to record code blue situations. Honing your note taking skills can improve the patient record significantly if you’re chosen to be the recorder during the event. “Documentation is one of the most important aspects of nursing care; all healthcare for that matter. One of the first things taught in nursing school is that if you don’t document it, you didn’t do it! I was a writer and a journalism student before I became a nurse. Writing has always come easy to me, but having taught documentation for years I do understand it’s not easy for everyone. I always try to remind my “students” that it’s not rocket science and you’re not trying to write a novel. Just the facts. The facts tell a story and accurate communication is vital in health care. If the next person can pick up your documentation and tell exactly what has transpired and know what the goals are, then the care becomes seamless and patient outcomes are optimized. If there are wide gaps and holes, then time is wasted re-inventing the wheel, and the quality of the patient care is severely compromised. In my online course, Documentation Basics for Skilled Home Health Care, I take the student through four case studies and show how to use the basic facts of who, what, when, where, why and how to tell the story. These terms not only simplify, but ensure complete and accurate documentation whether using EMRs or paper. Although designed for home health care, this course could easily translate for any area of nursing where the nurse is struggling to identify the facts to report and improve documentation skills. For example, one of the absolute scariest moments in my career was the first time I was assigned the job of recording (documenting) during a Code Blue. I was confident in my skills of performing CPR, but capturing all the events including the rapid-fire orders from the ER doctor and checking the time, the patient’s response, more rapid-fire orders, time, response, etc. was terrifying. Sadly, my first time through was an absolute failure! I barely got the actual time the patient was found down and the time he was being transferred to the ICU. I had to back-track and fill in the blanks. Luckily, I knew how many doses of epinephrine were administered, who intubated him and how many times the ER doctor shocked him before a normal rhythm resumed. I just had to guess at the times. That was NOT good nursing documentation. Changing the documentation method is generally done at an organizational level. If your organization uses paper documentation, then refining that recording document to best fit the flow of the environment could improve the quality of your code blue records. Because code blue events are often fast paced, it is imperative for the documentation sheet to be as intuitive as possible. It is a good practice to go over the forms with the practicing nurses or code blue team to ensure the form follows the hospital’s code blue protocol as closely as possible. Simulations can be run to further refine the document’s layout. In many cases, an electronic documentation method is a better solution. EventDocoffers built-in timers and common dosage defaults to assist recorders in both creating an accurate record and in helping the code leader keep accurate time. EventDoc also offers immediate upload of the record so that it can be quickly accessed by intensive care after the event. Immediate upload also ensures that the document is immediately available to provide to the patient’s family and immediately accessible by risk management. Electronic documentation methods also remove the need to transcribe written records into an EMR. Issues associated with illegible handwriting or lost documents are also avoided.